Greetings from beautiful (and sunny!) 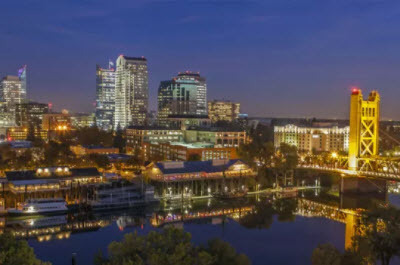 Sacramento, California, home to the 2018 Winter SHARE conference. Cheryl and I are here for the week. You might remember that Cheryl had to skip the last SHARE conference due to an impending knee replacement operation. But with that behind her (or maybe under her? ), Bionic Cheryl is back and rarin’ to go. We sat down yesterday afternoon to look at which sessions we would like to attend. Fortunately, there is a little less pressure this time around – we only have 107 sessions that we have identified so far that we would like to see. No problem for Cheryl, but I think that I will need to get one of those motorized skate boards so that I can keep up with her. If you are at SHARE, please come and see us on Friday morning at The Cheryl and Frank zRoadshow (session 21802) at 10:00. And that brings me to some more great news. 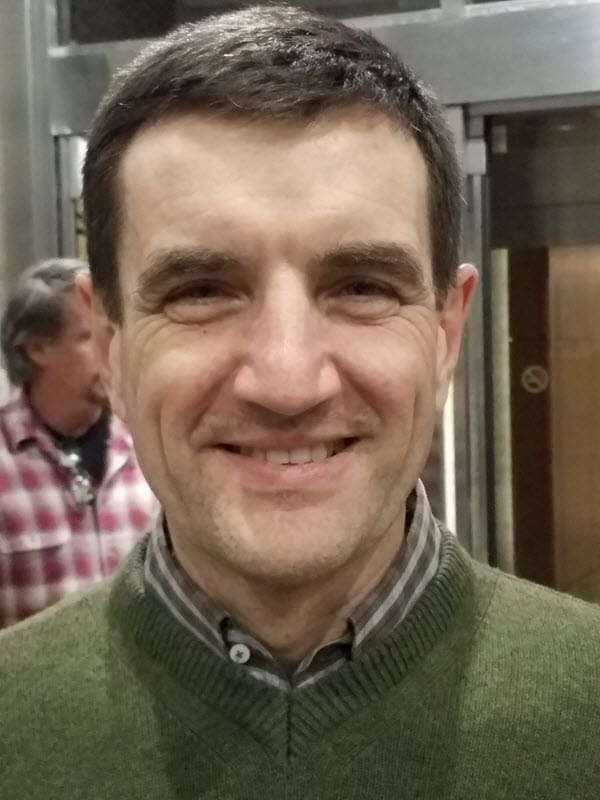 We are delighted to announce that Mario Bezzi, previously of IBM Italy, has joined the Watson & Walker team! Those of you that attended the ITSO Sysplex Workshops will remember Mario, who shared the workshops with me. Mario is one of the smartest people I know, and also one of the nicest. I call him my guardian angel, because he is always there to answer my questions. My wife (who has met Mario many times) calls him her ‘other husband’. Hmm – somethings I think she wishes that I was the other husband :). Anyway, Mario is known and loved by customers all over Europe, and he brings a wealth of knowledge and experience, and a vast network of contacts and friends, to Watson & Walker. If you are at SHARE this week, please make sure you grab us and take the opportunity to meet this latest member of our team. You can read more about Mario at http://watsonwalker.com/about-us/. We ALSO have Scott Barry here at SHARE this week. Scott is another member of the Watson & Walker team. Scott provides technical support for BoxScore V1, and is one of the most experienced, and most helpful capacity management experts you could hope to meet. Scott has been with Cheryl for many years, but this is my first chance to meet him in person. It is like a family reunion for the Watson & Walker team this week, which I think is very much in line with the general feeling at SHARE conferences. We hope that we will get to see many of our readers this week. If you were not able to attend this conference, hopefully we will see you in St. Louis in August. That’s all for now. We’ll be in touch again very soon. STOP PRESS – Latest News. 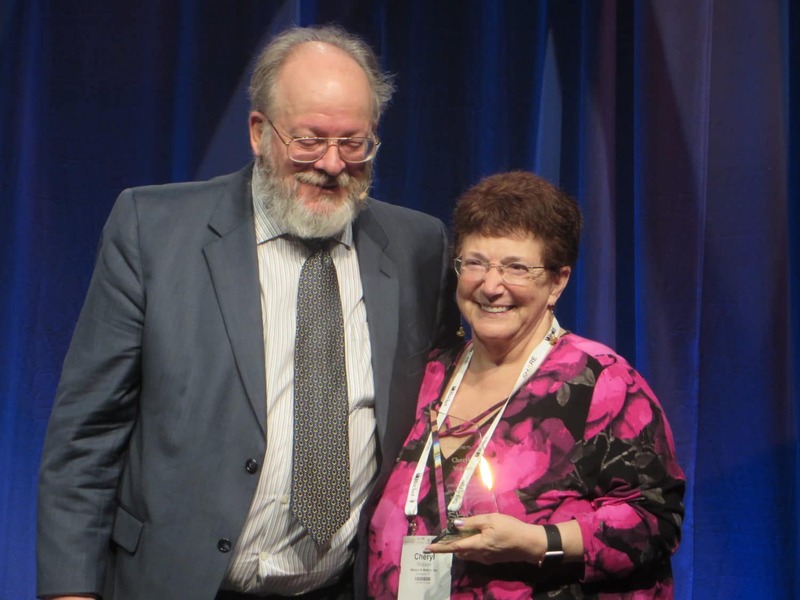 This year, SHARE introduced a new reward in honor of John Ehrman. John was the SHARE father of Assembler, tirelessly and enthusiastically promoting Assembler for experienced hands and newbies alike. Sadly, John passed away last month, but to honor his memory and his service, SHARE created the The John R. Ehrman Award for Sustained Excellence in Technical Education for individuals that have shown a long term dedication to SHARE and its principals of sharing and passing on their passion to the next generation. Cheryl was one of the two winners of this award and was absolutely thrilled to be recognized. For a video of the event, click here (kindly provided by Morten Friis from JNData).